Total Excel Converter review: What are the best XLS apps? You are here: CoolUtils > Total CSV Converter > Total Excel Converter review: What are the best XLS apps? Both CSV and XML are quite popular text formats for exporting and importing data in websites, web applications or software. Some programs support XML and not CSV, and users need to export CSV to XML. The problem is that very few tools can manage with correct data transformation to agree the structures of these two file types. 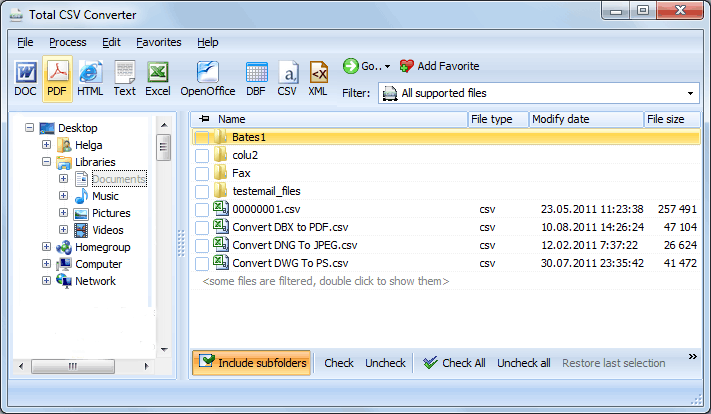 Total CSV Converter is such a tool. It can even combine several CSV files into one XML at once. You will not need to separate these actions, just do all data transformations together, in one click. 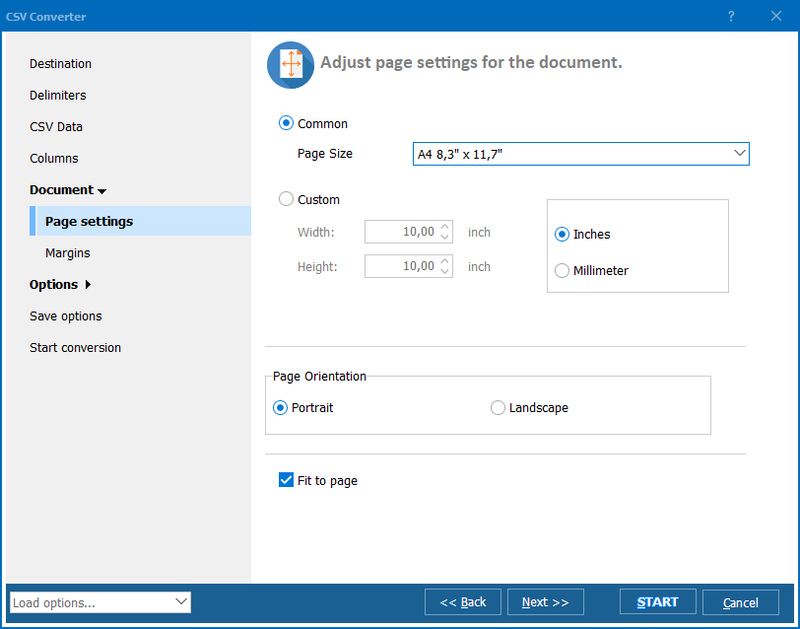 You can adjust all these settings and merge CSV and convert to XML with specific formats. It is simple even for newbies, as all parameters are properly described in the interface. There is no manual coding, everything is done through a graphic shell. While most of settings are available for all target format, there is one typical only for XML - XML scheme. 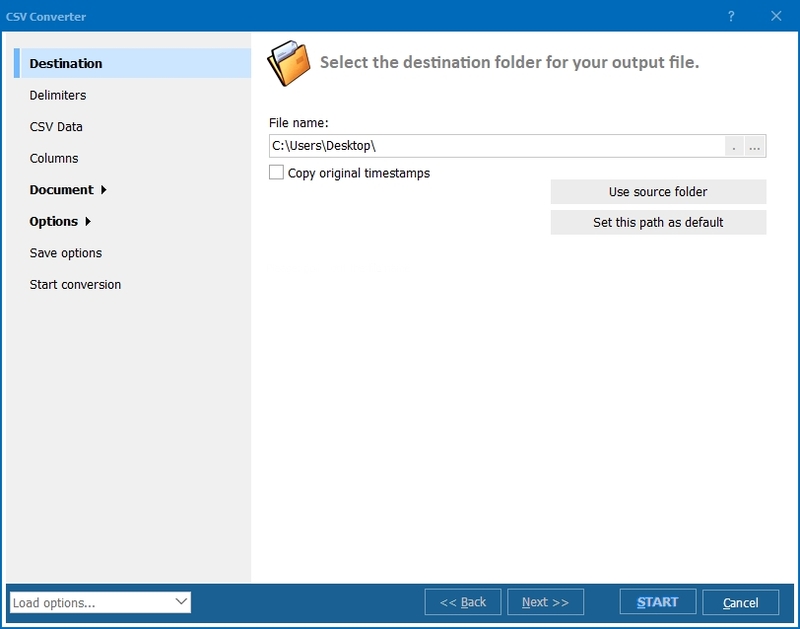 When setting up CSV XML converter, you can choose between Datapacket, Access or upload an external template. You can also build template from sample. 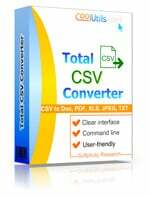 Total CSV Converter is a batch converter that means it is able to process any number of XML files together, in one batch. To merge CSV into XML, you have to check this option in settings wizard. The program can convert every CSV to a separate XML file or combine all sources together. Combining files into one makes sense when you need to get a unified storage of data divided into a few parts. It is also useful for cutting the number of files stored on a server or computer memory. You can combine CSV to XML for free during the first 30 days of using Total CSV Converter. Get this program here!